Rediff.com » Business » After Nano, Tatas offer flats for Rs 4 lakh! 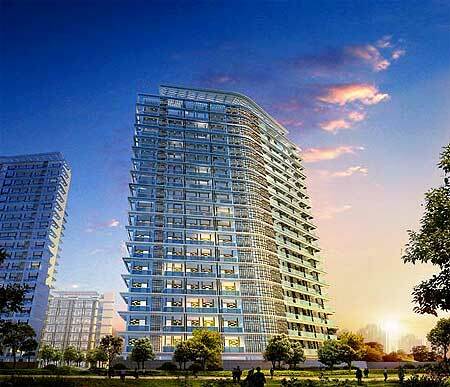 After Nano, Tatas offer flats for Rs 4 lakh! After Rs 1-lakh people's car Nano, the Tatas on Wednesday unveiled a low-cost realty project which offers a house for less than Rs 4 lakh. 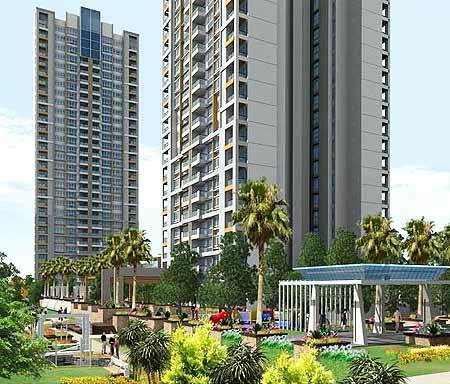 Tata Housing, the real estate development arm of the Tatas, will build one-room-kitchen flats for just Rs 3.91 lakh in a township being developed at Boisar, 100 km from Mumbai. 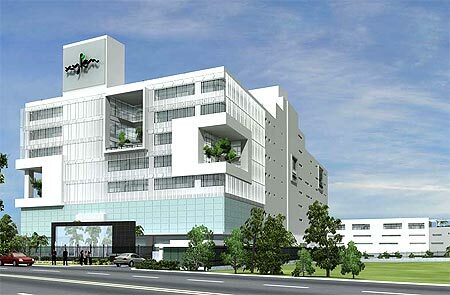 The salt-to-software Tata conglomerate plans to develop the township within 24 months and allotment of flats would made through lottery, Brotin Banerjee, managing director, Tata Housing said. The company has plans to replicate the project, Subha Griha, in the National Capital Region (Delhi) and Bangalore in the current fiscal itself, he said. 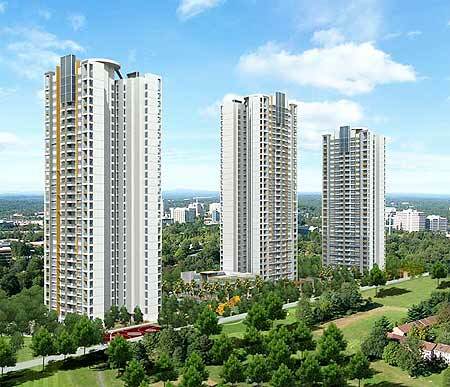 Tata Housing, Banerjee said, would also start such projects in Chennai and Kolkata and subsequently to other Tier-I and tier-II cities. "We observed that since most of the people in the low-income bracket live away from their families to earn a livelihood in big cities, there is a large percentage of migrant population with people living in either rented or company provided accommodation," he said. "Our study shows that 48 per cent of the people in the lower segment are currently staying in rented accommodation. As a real estate company, we are sensitive to the need of providing this segment with their own home along with community life," he said, however, adding that local people would also be eligible to own homes in these projects. Banerjee said in the Boisar project, a one BHK (bedroom, hall, kitchen) flat with a total saleable area of 465 sq ft would be available at Rs 6.7 lakh (Rs 670,000). Out of the total 63.58 acres, there would be also space for "affordable housing" along with hospital, school and a community hall among others within the entire township project. 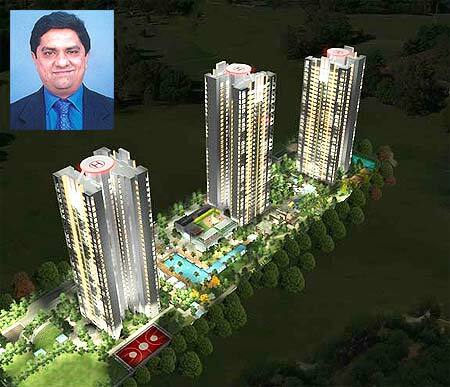 Affordable housing within the Shubh Griha project could cost anything between Rs 10-15 lakh (Rs 1-1.5 million), he said. The project would offer a balanced mix of buildings and open spaces, best quality lighting and ventilations for all apartments. Forget those big salary hikes!